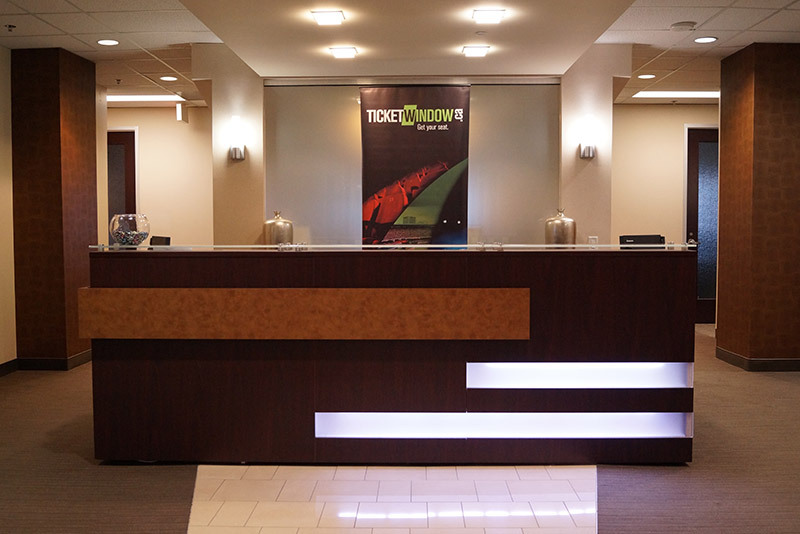 Our Mission at Ticketwindow is to exceed client expectations. 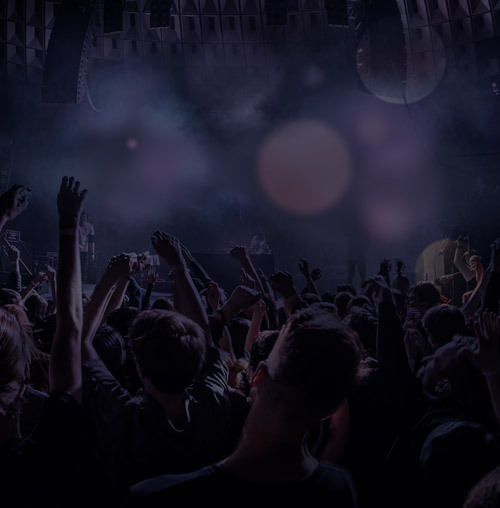 We provide software solutions and full service box office support that transform the live event experience, enabling event organizers to increase their bottom line and better serve their customers. An event is an experience that ignites our senses. At a concert, we don’t only hear the music – we feel it in our bones. We see the lights and are face to face with our favourite performers. We join with others and celebrate those moments of passion and excitement together. Buying a ticket is the beginning of that experience. Our commitment to customer service guarantees that every ticket is processed accurately and securely. TicketWindow provides the best buying experience possible. Our business is built on the foundation of customer loyalty. Ticketwindow supports the cultural, global leisure and entertainment markets, and provides innovative ticketing and queuing solutions to venues and events across Canada. Since 2004, our goal is to improve the guest experience and sell more tickets.